Gas water heating is gaining popularity throughout the country at an astonishing rate. Gas water heating provides instantaneous hot water throughout your home. Tankless water heaters are not going to be discussed in this post – but please check out our separate blog about this type of heating. 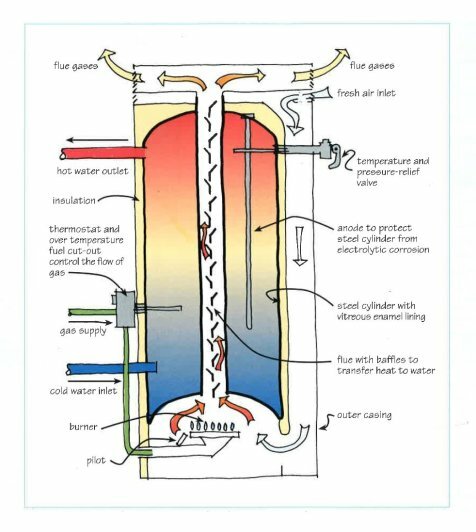 Here you will learn about gas fuelled storage water heaters. Storage water heaters – commonly referred to in New Zealand as Hot Water Cylinders – are the most popular type of water heaters installed in New Zealand homes. However, these have been traditionally fuelled by electricity. A natural gas hot water cylinder can now be installed using both mains or low pressure. Mains pressure gas water heaters are the predominant style being installed in New Zealand. 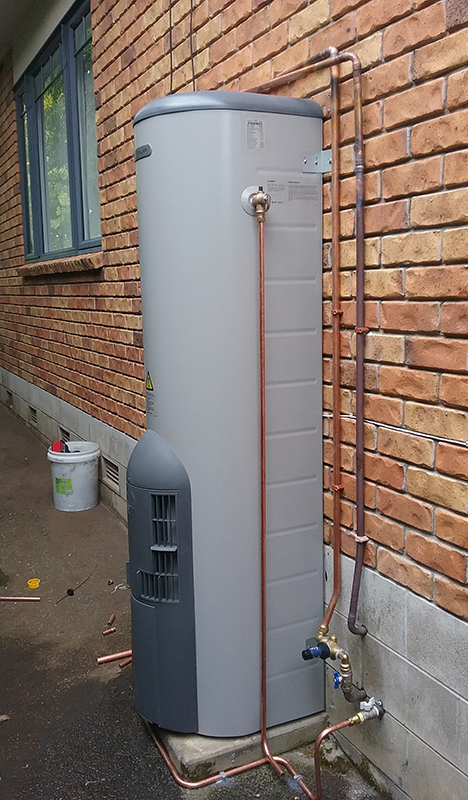 If you have natural gas available in your area, installing a gas fuelled storage water heater will help you save in your household running costs, as gas is a much less expensive energy source than electricity. Gas water heaters convert gas energy into heat and then transfer that heat to your water. They are connected to a cold water supply pipe and an outgoing hot water pipe, or system of pipes, that supplies heated water to your taps and appliances. If you choose to go with a gas water heater, having one with an immersion heater will give you much more effective water heating. Immersion heaters heat water directly from inside the tank. A strong electric current is passed through the element to heat it up and it heats the water around it, working in a similar manner, although on a larger scale, to the average kitchen kettle. The thermostat serves to monitor the temperature of water in the tank and if it drops below a certain point, works to bring it back up to the required level. Because you are using gas and the gas is being used by way of heating, a vent is required to allow toxic emissions from the burner to escape. These are piped up through the tank, and normally through your roof to the outside. Some newer, high-efficiency water heaters have fan-assisted vents that can be piped out through a wall. Because the tank is under pressure, hot water exits through the hot water outlet at the top. When the hot water leaves, cold water enters through a diffuser dip tube that extends down inside the tank. The cold water pipe normally has a shutoff valve. The drain valve at the water heater’s base is used for draining the tank or flushing sediment out of it. A temperature-pressure (TP) relief valve near or on the top of the tank opens automatically if temperature or pressure exceeds safe levels. 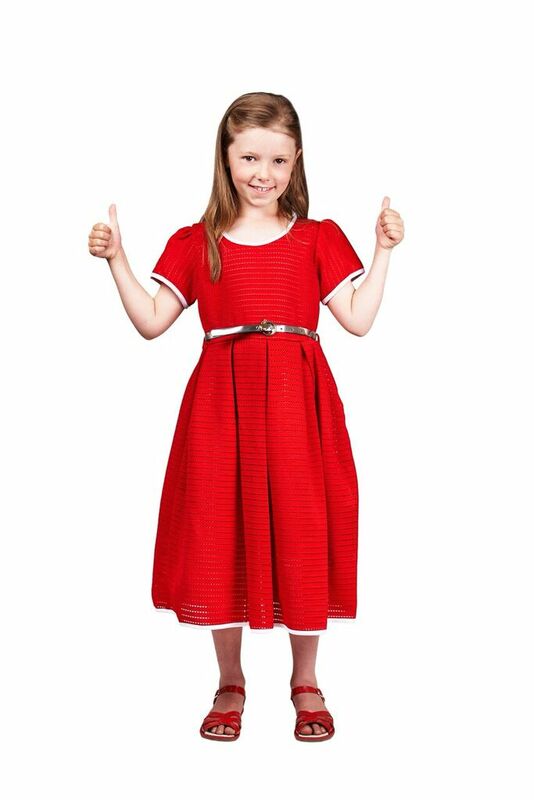 There are two types of low pressure systems available: open vented systems and pressure reducing systems. This will range from 30 to 120kPa. The open vented system has a cold water storage header tank and the pressure is provided by this tank. This will range from 30 to 120kPa. The pressure reducing system relies on a pressure reducing valve to reduce the pressure below the mains pressure. Mains pressure tanks work on the basis of the pressure in the tank is equal to the pressure on the incoming water supply. This will range from 120kPa to 1400kPa but is most typical between 350 and 700kPa. If you are not familiar with what “kPa” is: it is a unit of pressure measurement that has largely replaced the pounds per square inch (psi) unit many people are familiar with. If you are on low pressure and you have multiple areas where you require hot water, say multiple bathrooms or more than one tap running hot water at a time, you may also require a mains pressure service. All gas storage water heaters must have adequate ventilation of the cylinder and a flue to remove exhaust gases. They must also be serviced annually, flushed out regularly to remove water sediment at the bottom of the cylinder and checked to ensure that the vents are not blocked. All gas water heaters sold in New Zealand must comply with minimum energy performance standards (MEPS). For our full range of gas water heaters, please see our page here.